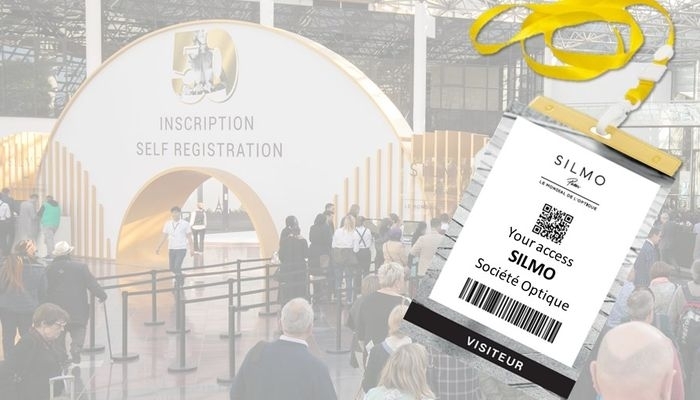 SILMO is a 4-day international trade show dedicated to professionals, accessible with a nominative entry badge (valid during the 4 days). The badge is free of charge only for buyers from Optics & Eyewear sector. All visitors except buyers will have to pay their entry.